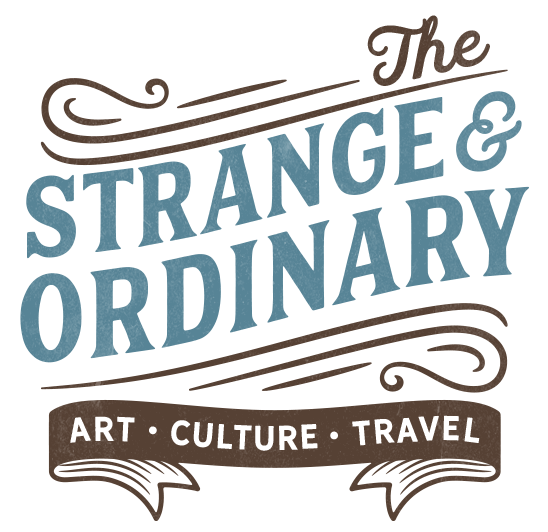 The Strange & Ordinary was set up by Dean and Davinia who wanted an outlet to share their assorted writing, photos, and other projects. Incidentally, the two are married and live on the tiny island of Malta with their two pet bunnies Paninu and Hopsu. Why the Strange & Ordinary? It’s quite self-explanatory, but the idea is that what may be strange and odd for one person is most probably perfectly bog-standard normal for someone else. Whenever we encounter something seemingly “strange” and “weird” – whether it be in art, culture, cuisine, traditions – we always have two basic options. We can refuse to engage and keep our pre-existing worldview intact. Otherwise we can let go, dive in, and see how this strange new other may (or may not, that’s always a possibility too) mould us and become part of our definition of “ordinary” too.